The heart-warming adventures of an All-American family that DX together. Join Mom, Dad, Susie, and Billy as they travel the world via their shortwave radio! The Radio Family are welcome. to create your own story lines! Send them to us and we may use them! 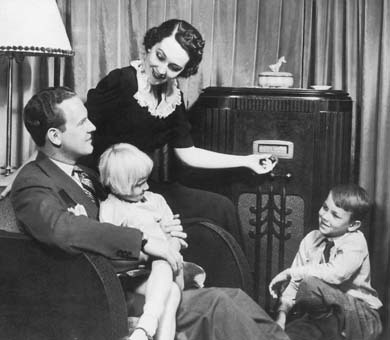 The Radio Family is a subsidiary of The BLANDX Corporation. All Rights Reserved.